Hi, newbie here. 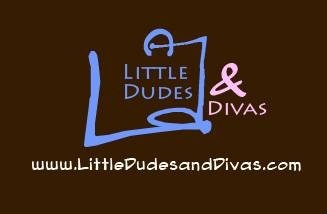 I've been looking at diaper bags over the last few months and littledudesanddivas has been one of my go to sites. I didn't know until yesterday that this forum existed. I still haven't decided on my diaper bag...and I'm due with my first baby in less than 3 weeks!! How is your new LO?! Would love to see pics...welcome! Welcome to the LD&D Forum!